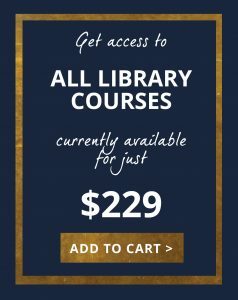 Already a Library Member and looking for your courses? 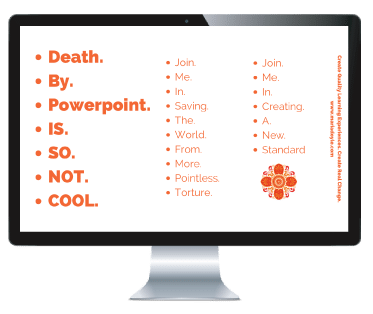 have loads of good content stuck in your head or hard drives, and need help systemising, packaging, digitalising or optimising it for group learning? before you start, and want to do it right the first time? from an expert, but want to make the process as efficient and cost effective as possible? You're in the right place. Read on. is a collection of webinars, tutorials, activities and worksheets to help experienced professionals create quality learning experiences. My clients are subject matter experts, the go-to authorities in their niche, who are also called on to be educators but don't have extensive experience or qualifications in adult education. The contents of this Library have been created and curated based on areas they need assistance with. Like getting a good deal? SAVE with our bundled deals, or combine with some one on one support from the creator of the Library, Maria Doyle. Find out which lessons you need, and get a personalised learning plan. So what inspired the Library? 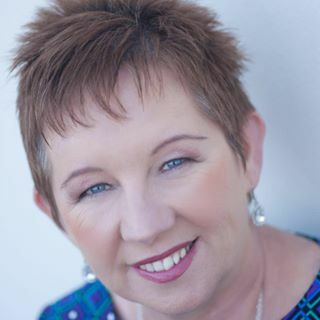 In 2012, after 12 international postings and 15 years experience in adult education, teacher training and curriculum development, I decided to make Perth home again, and started learning about small business. 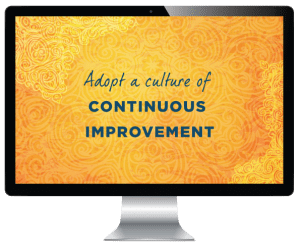 I was so appalled with the quality of unregulated online training online, that I decided to help turn that around, by doing what I do best, and that is helping passionate professionals create quality learning experiences that engage, inspire and motivate their clients to create real change. Are you a professional who is passionate about your industry and the amount of change you can help people create? If so, fantastic. You're in the right place. 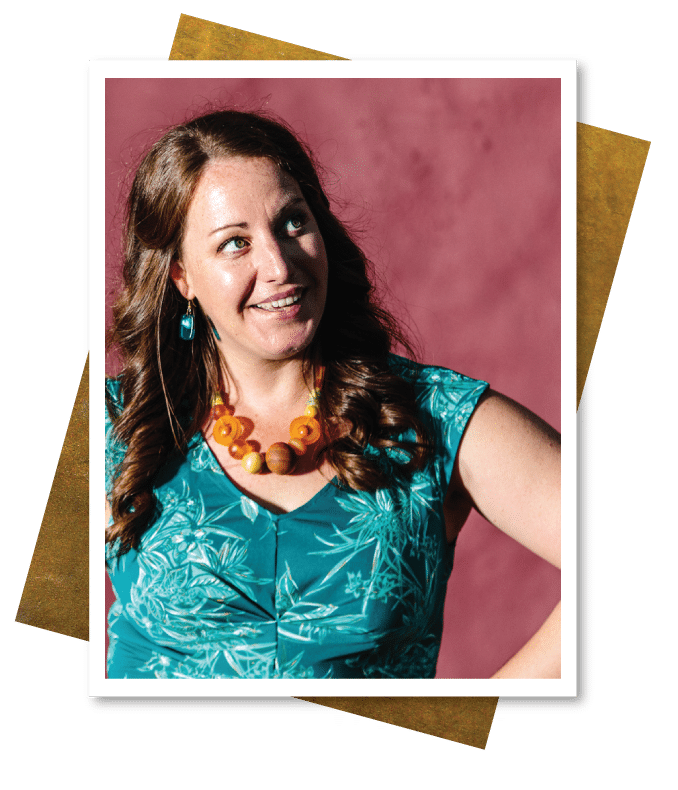 Find out why I do what I do, and how we can work together to bring life to your courses, programs and workshops. Mediocre online courses lead to jaded, cynical customers and online learning fatigue. To capture people’s attention now— to really knock their socks off —we have to get serious. It's not enough to have ideas, experience and an online shopping cart any more. People delivering online programs need to know how to teach. And to do that properly, you need to understand your learners. You need to structure your material in a way that is proven to engage, inspire and motivate change. You need to choose the right delivery techniques, and set goals-based tasks that will drive people to follow through and complete your programs; because, when your clients do that, their lives change, and when their lives change, everyone notices. Neither you nor your clients are getting the results you want and you can't work out why. You know the type of course you want to create, but you’re swamped by the task ahead. 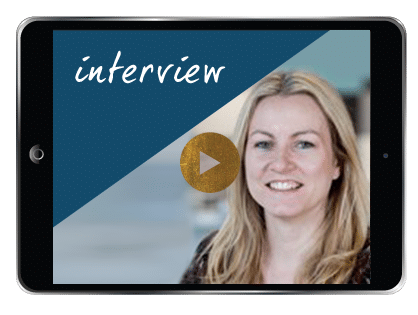 The quality of the course you're delivering just doesn't seem to match the quality of your expertise, and you can't work out the missing links. You're stuck not knowing how much content to include, or how to break it down. The content itself is great, but people just aren't engaging with it the way they should. 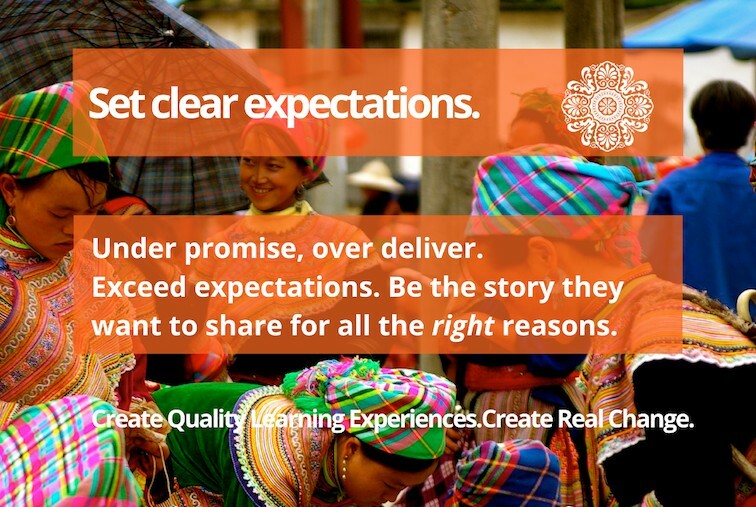 You're scared that whatever you're delivering might not be good enough. Your deepest fear is that people will buy from you, enthusiastically, only to be disappointed. 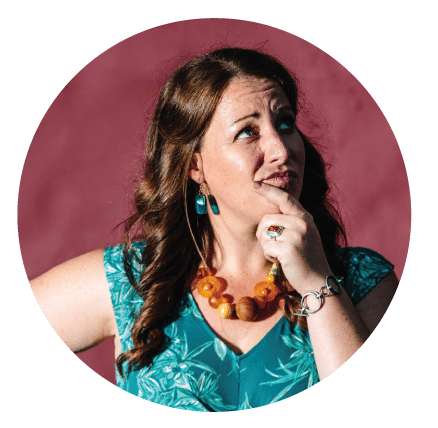 What if the red hot program you're promising on a flashy, compelling sales page seems lukewarm once your clients are on the other side? What will happen to your reputation and your business then? Hi! I'm Maria and I'm here to help. 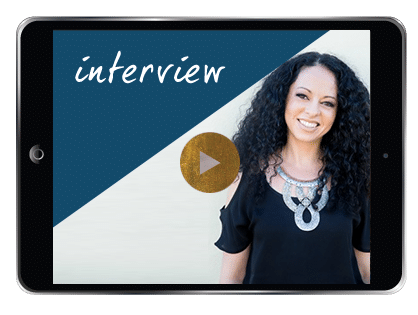 --You want to deliver a 5-star, maximum-impact program that changes your clients’ lives so much that they can’t help but rave about you. 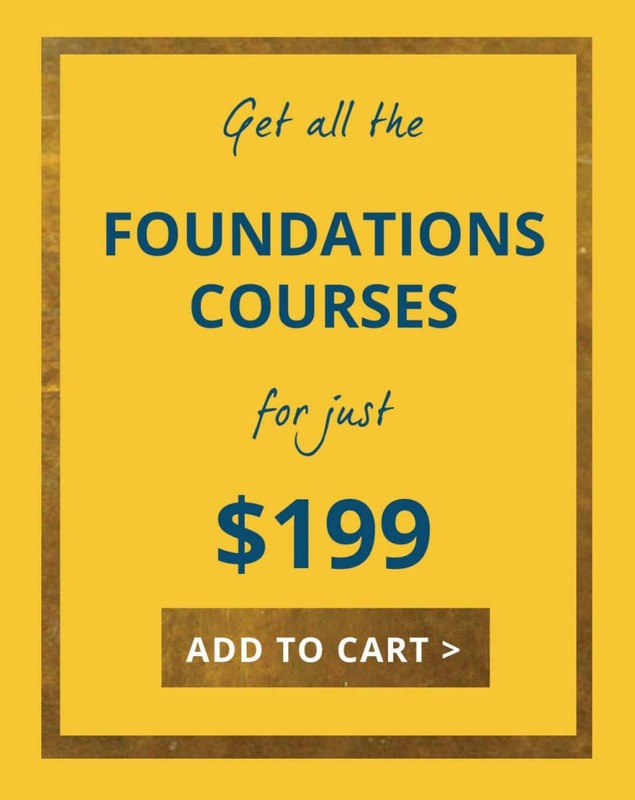 --You want your course to be beautifully positioned in a hungry market, logically structured, clearly communicated, transparently evaluated and improved upon as it grows. I hear you! 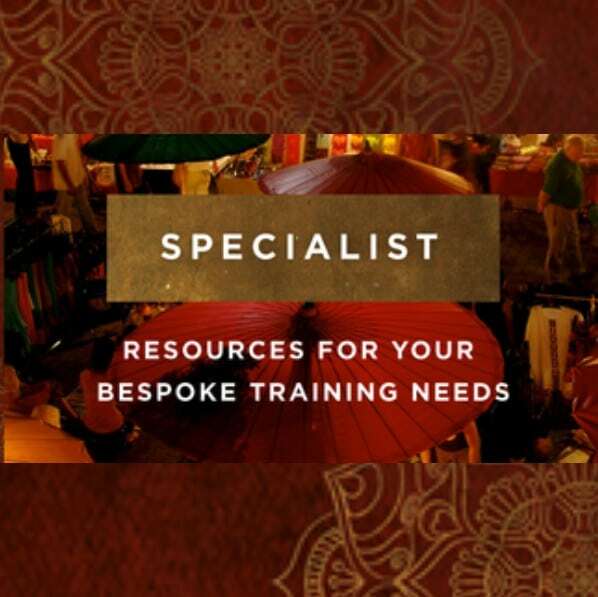 I’ve taken my fifteen years of teaching experience plus the very best bits of several teaching and training qualifications, and synthesised it into an online Library of resources, that show you exactly how to build and deliver training programs that work. Or bundle some courses with a coaching package. All 8 hour coaching packages come with complete access to all courses in The Library. Find out more about coaching packages here. 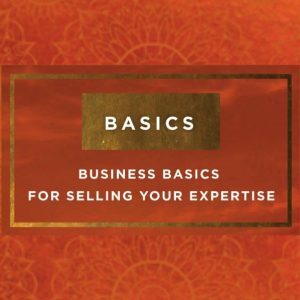 Want to create products from your expertise? 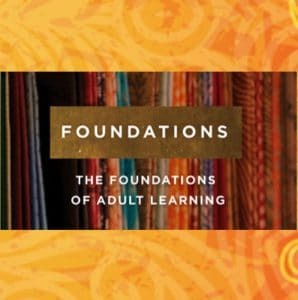 Need a crash course in Adult Learning? get referred to as the expert in your niche. 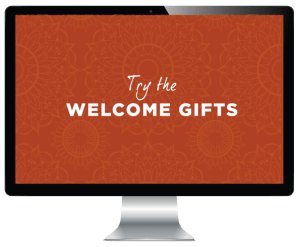 Get The Library included in your package. Click here for more information on the VIP Coaching Upgrade. I have been working with Maria on presentations for workshops I will be running. Her course has taught me how to structure my presentation and deliver it in an engaging and interactive way.Maria is energetic and genuine and makes the learning process fun. Now I know my audience have participated in, and not just slept through, my workshop. I love that I have check lists for delivery techniques and visual aids so that I can refer to and duplicate the same professional standard for my next presentation. 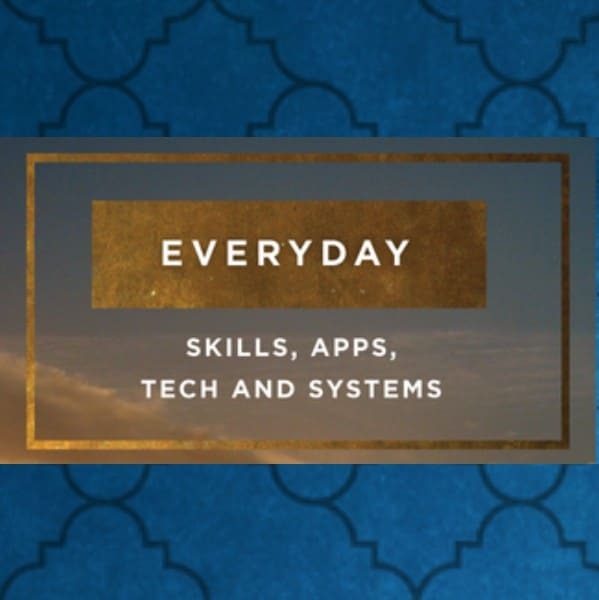 I finally bit the bullet and signed up for the full course, and a coaching package, and in one week I have been blown away with the progress I have made towards systemising my knowledge and content in order to turn it into a series of help videos/blogs. If you want professional results, you need to talk to a professional! SOOOO excited! I've just completed the theory in the 4 PILLARS e-Course and am now jumping in to create my own course - to help people worldwide relocate and resettle in a healthy and happy way! Maria, I'm so very impressed with the course you've created, it's an awesome mix of rock solid content with engaging delivery. I reached the end (not always the case with previous online courses I've committed to). And I'm going back for more! This is coming from a girl who was dragging her feet in creating an online course - just a few weeks ago it was a 'should' in my mind, now it's becoming an exciting reality. If the result is even a fraction how good 4 PILLLARS is, I'll be thrilled! Copyeditor extraordinaire, helping us to CONNECT better with our clients by bringing clarity to our copy, thereby tapping into their needs, speaking their language and communicating clear expectations. Efficiency expert, explaining how efficiency and productivity enables you to do things better, quicker and easier, therefore allowing you to CREATE more effectively. Digital Strategy superstar, who helps us COMMUNICATE better by supporting the learner experience through good information and document design. 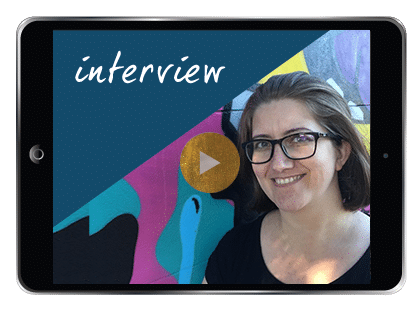 A lecturer at the University of Adelaide discussing evaluation, review and reflection - CRITIQUE - and why she's thrown away her corporate career to pursue a business that is based on the power of how it can change lives. One of the things you’re going to love about The Library is the way it models successful program delivery. It takes away the confusion, the overwhelm and the ‘stuckness’ that comes with working out what you do, why you’re doing it and how to do it. 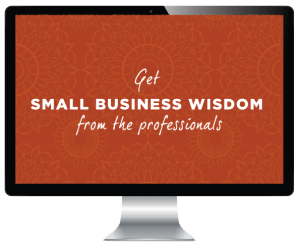 You’re able to move away from the one-on-one model of teaching, leverage your expertise and create programs and courses that can help many people at once. Imagine having the freedom and confidence to be able to pull together a workshop, seminar, blog post or guest interview from your ready-built catalogue of resources and run with it, almost at a moment’s notice. You’ll know exactly where your information is, how it all fits together including the specific activities to use for the group of learners with which you’re presented, in order to gain the very best outcomes. 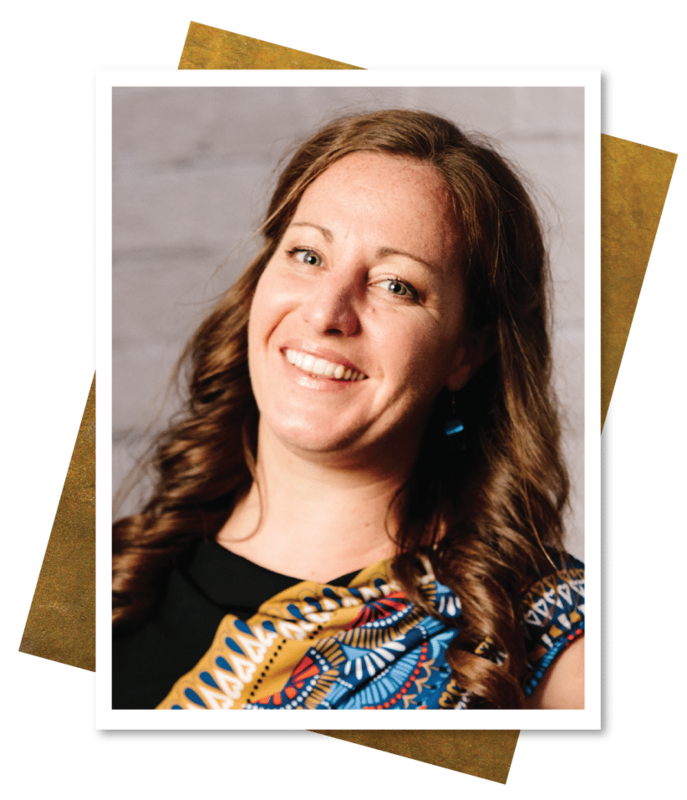 Maria has a deep understanding of how learning happens and because she is just so damn good at what she does, she doesn't really explain things - she demonstrates them so you can see them in action. This is the beauty of working with her - she really embodies what she does! Maria really does inspire, motivate and truly connect with her learners. 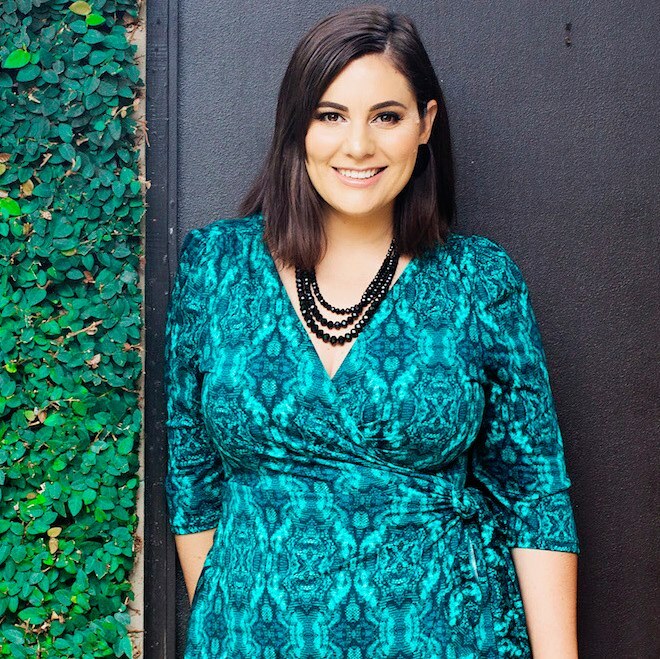 Working with Maria was amazing because she shows you how adults learn, how to set expectations for your learner then lead them through your programs and content. 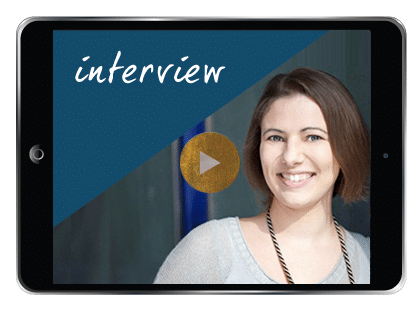 Maria demonstrates everything she talks about in her 4-PILLARS program - the Foundations Level of the Library - it gives you a very clear understanding on how to consider your learner’s and client’s needs in the structure and delivery of your content. The beauty of her program is that it isn’t just suited for online content but for in-person delivery as well. I went to Maria because I didn’t want to leave clients with the experiences I was having.It’s such a shame to see so much really great content wasted because it falls dramatically short in structure and delivery. 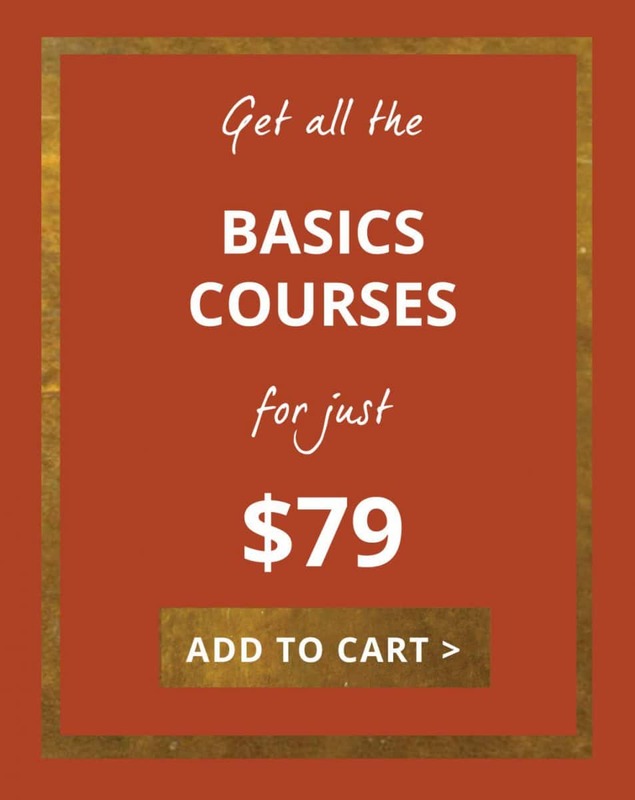 This varies from person to person, but each Course shouldn’t take more than a few hours for you to complete. Most courses have a number of video lessons, tutorials or worksheets to engage with so it's really up to you how much time you spend. 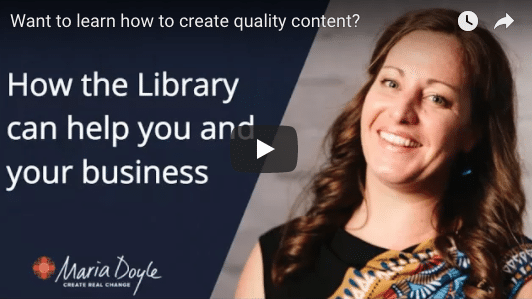 It’s likely you’ll dip in and out of the Library at various stages throughout your Content Creation journey, and each time you create a new offering. When do I need to be available and what do I have to do? 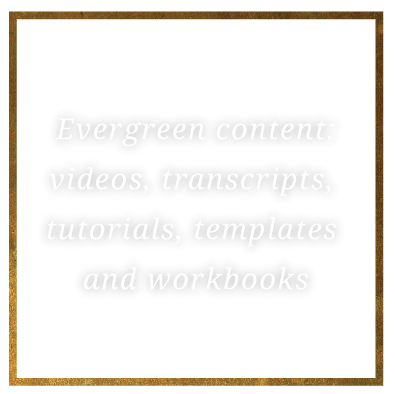 The courses are ‘evergreen’: you’ll have access to all of the content for one year after you've purchased that course. The minute you sign up, you’ll receive full access to everything you have purchased. Go at your own pace, and if you have purchased the Coaching Bundle, we'll be in touch to arrange how you'd like to spend your coaching hours! There are no deadlines: the beauty of this Library is that you can go back and apply all the knowledge you’ve learnt when you’re ready to build or enhance your course. There’s no rush to complete the practical tasks. In fact, it’s best that you do these alongside the development of your own course. 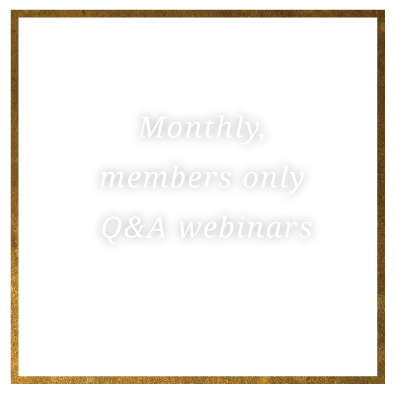 Accountability: if you DO want timelines, join us for the monthly 1-hour Q&A Webinar where I'll be answering specific questions from those who are current members of the Library. Do I have to do the practical tasks? The tasks are designed to help you get your course materials in order, and created! You can do all of the tasks in order, or choose the practical tasks that you KNOW are going to help you get your course created, updated or ready for delivery, fast! Share your responses in our private Facebook group and get feedback from others who are doing the courses with you! Share your responses in our private Facebook group and get feedback from others who are doing the Content Creation Mastermind with you! Can I get personalised feedback from you on the practical tasks? Yes, you can. If you've purchased the Coaching Bundle, I can help you with any task you need advice, guidance or support on. Click here for more details on my one-to-one packages. So what we will actually be covering, and what am I going to get out of it? Why are we doing this program? This is a waste of time. I don’t get this - it’s too hard. This course is nothing like I expected! I already knew all this! I’m confused - there’s too much to take in! This person was lovely, but has no idea how to teach! In the process of working through this course, you’ll be given a range of practical tools, including overviews, planners, outlines, surveys, checklists, journals and more. You'll have everything you need to create your Course Outline, Content and Task Planner, Presentation Outlines and Evaluation Surveys. Everything you need to change the way you help people learn! But best of all, you’ll have results. Results for your clients. Happy clients who TELL THE WORLD about you as an inspirational coach, trainer, teacher or mentor. Successful clients who attribute all they have learnt to YOU as they go about changing their lives, businesses or practices for the better. And, after all, isn’t that why you got into this field in the first place? 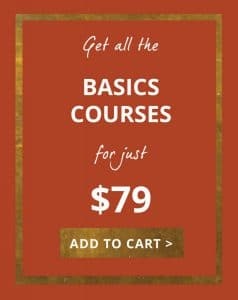 I've been searching for something like this course (the 4 PILLARS) for years - and I finally found it! It's the best course I've ever done - and that's no exaggeration! I've finally sorted through years of my workshops, materials, activities and books I've written and I finally understand how it all fits together. I've been so overwhelmed when it comes to finding and piecing together materials for my newest offerings - but I'm so excited now about the new chapter that's about to start - I'm going to be so much more organised and chilled out when I get asked to do a workshop or presentation! Thanks Maria - it's been a total game changer! I have spoken about the PURE GENIUS of Maria Doyle before ... but I am doing it again. SERIOUSLY ... check her out if you are building your programs and courses. She is a NINJA at ensuring there are clear student outcomes and learning achieved. I have spent the last 2 weeks practically every day writing content, brainstorming ideas, getting honest feedback with her. EPIC. This is an awesome program that is now AWESOME!!! ... and already sold to some major corporates. PS. I don't profit or receive and monies for this ... am just a raving fan who has smashed out some incredible content and a maaaaajor project and Maria has been legendary at helping me upgrade. I have been training and speaking for years and she has seriously blown my mind with some of the tweaks and upgrades. I am all about sharing the love and helping other people achieve outstanding results with awesome support and the right team. Book in for a quick chat with me.